What makes the services of Carpet Cleaning Hayward special is the attention to detail. 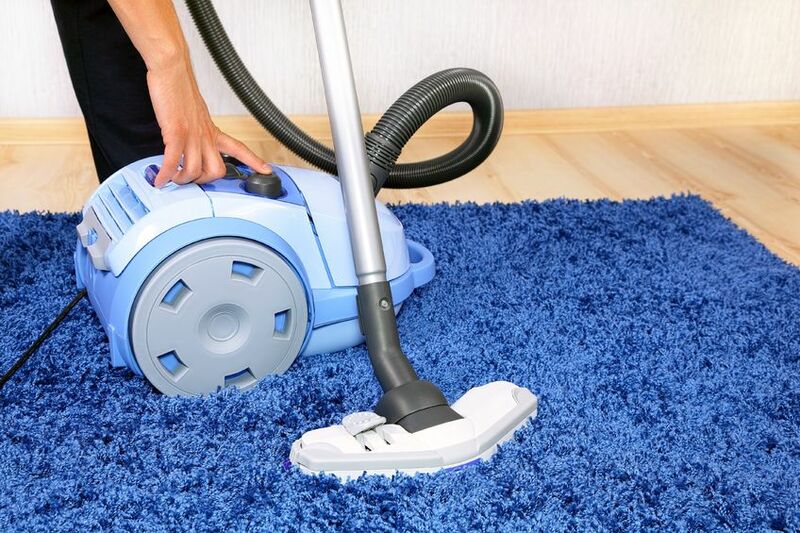 We choose the right cleaning techniques, tools and products depending on the material, weave and age of the carpet or rug at hand. We not only provide cleaning. We actually work to preserve the floor coverings in excellent condition for years to come. There are virtually no challenges to us. 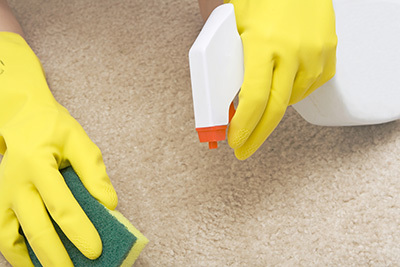 We remove dirt effectively and completely from all kinds of carpets and rugs including ones made from wool and silk. We take care even of the most luxurious Flokati and Persian rugs. We remove all sorts of stains too. You do not have to worry about red wine, cranberry juice or coffee. 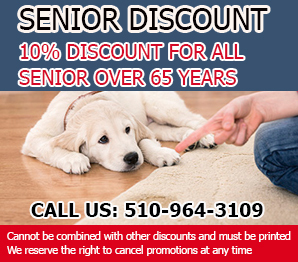 We are specialists in pet stain and odor removal. We can restore the color and texture and give the carpets and rugs a pleasant scent too. At "Carpet Cleaning Hayward", we provide top-quality commercial and residential upholstery cleaning services. We will give new life to sitting furniture of all sizes and makes. We use steam cleaning and other advanced techniques to extract the dirt and the pathogens lurking in the upholstery and to make it soft, smooth and great looking once again. We take care not only of carpeted floors. We have long-term experience and extensive expertise in tile floor cleaning as well. We remove the dirt from the tiles and from the grout as well. Our cleaning techniques extract the all particles from the pores of the tile material while preserving its strength and durability. We offer mold remediation and decontamination as well. We identify the areas with mold growth and use effective and quick techniques for removal which are gentle to the surfaces. 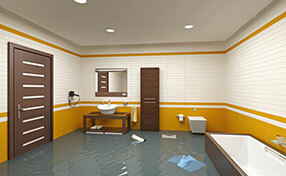 Our flood damage restoration service is equally comprehensive. Like us on Facebook to become part of our customer community. You will be among the first to learn about our top offers.